Reseller white label SMS platform - TelQ - Become a SMS resseler. You can start your own Bulk SMS Gateway business today by using our white labeled SMS aggregator infrastructure as your own. How can you start your own business with our SMS reseller program? Start earning money by reselling our SMS services. Find clients and resell SMS to them in smaller batches. TelQ offers fully customizable branding of our SMS Gateway platform. You can set up your own brand colours and company logo and have it under your own web-domain name. Create text message marketing price lists and control all the activities in the administration panel. Start your own SMS company with our white label Bulk SMS reseller program! How does the reseller white label SMS platform work? We provide a complete SMS reseller white label Gateway package. 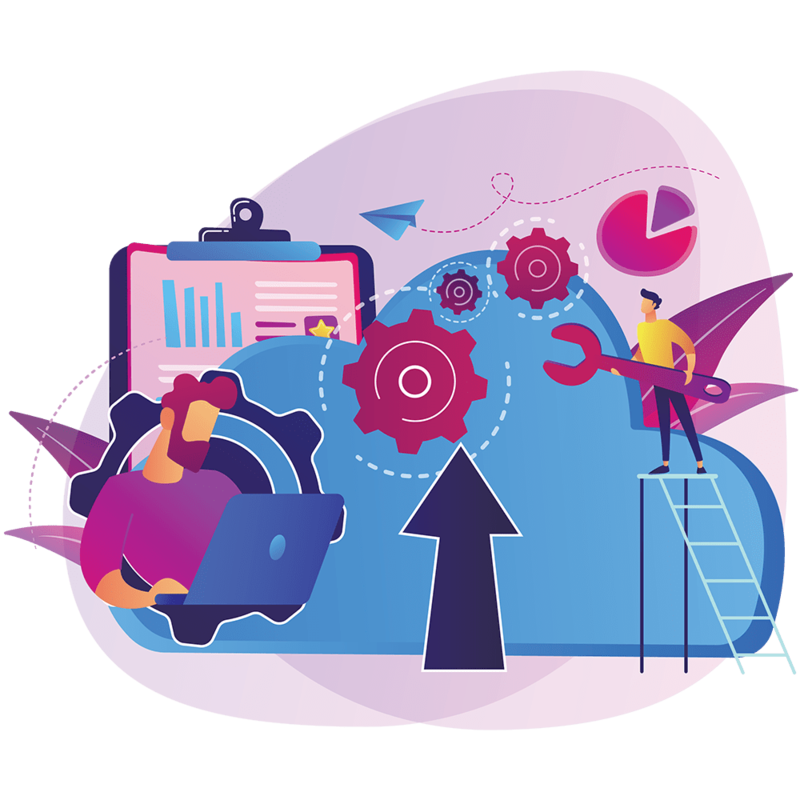 With our SMS marketing platform, you get access to the administration control panel, which allows you to monitor performance of your clients, add credits, change prices and adjust multiple settings in our white label SMS gateway. Use your own website, logo, colours, marketing plans and prices for your business purposes. We offer our SMS white label reseller program for a set-up fee of only 100 EUR. Set up the routing for your clients based on your decision and your clients' needs. We offer competitive prices to all of our partners, which allows them to compete in the local markets. You can set up custom prices for each of your clients. Several standard pricing lists can be created. 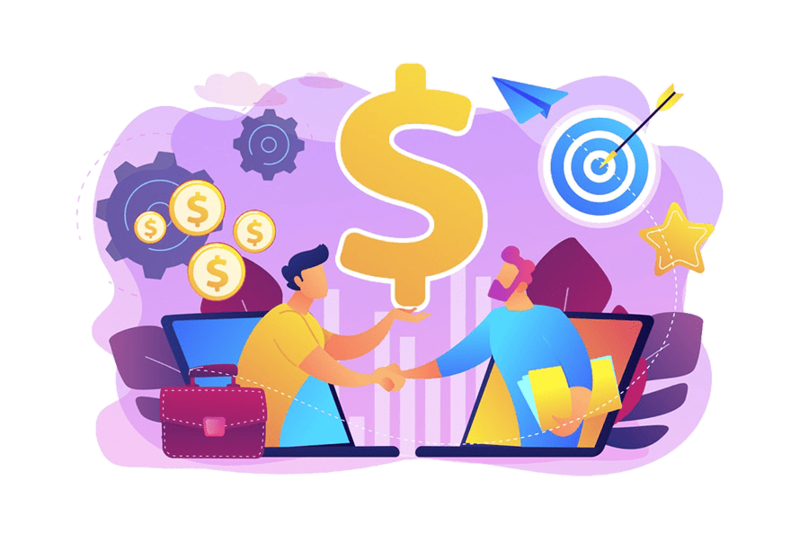 You can integrate with several different payment services directly which allows you to easily collect payments from your clients at any time. Start your own business with our Bulk SMS white label reseller program. 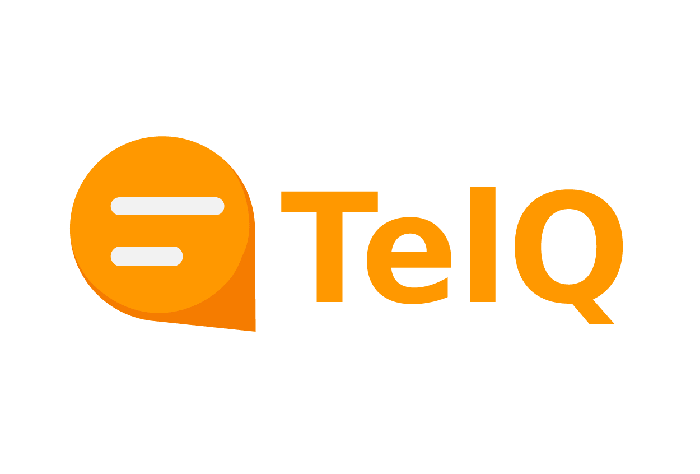 Why should you choose TelQ as an SMS reseller platform provider? Configure your SMS Gateway in the way you want it to work. Choose route types based on your needs and become an SMS Reseller without any investment. Don’t hesitate to ask us any questions about our SMS reseller program.